But “Sleep No More” brings the success of this season to a grinding halt. I’m tempted to judge it the worst episode since “Love and Monsters,” but only because my eyes glazed over through most of season 6’s River Song plot. I don’t remember enough about the episodes to hate them on an individual level. Regardless, “Sleep No More” is awful. “Sleep No More” is meant to be a horror story and embraces various tropes common to the genre. The problem is the average horror movie is crap, depending on blood and gore to get people’s heart’s pumping. Of course, that’s not how Doctor Who works, so we’re basically left with rubber monsters jumping out of the shadows at people. Of course, you can make a terrifying Doctor Who story. Just watch “Blink.” But that episode did clever things such as cinematography tricks to press the sense of Angels advancing during blinks. In comparison, “Sleep No More” is shot entirely as found footage which has been recorded on a shaky cam, because that’s what the hip horror movies are doing these days. When eye sleepers go bad. You know that stuff that collects in the corners of your eyes at night and you wipe away the next morning? Innocuous, right? Well, apparently, wiping that stuff away saves your life, because, according to the Doctor, that “sleep dust” really wants to eat you. Now, a new technology called Morpheus has been developed that allows people to remain awake for up to a month at a time. That means no wiping away sleep dust in the morning when you wake up. Which leads to you being dead (or at least a sleep dust monster hunting down other humans). Are you kidding me? 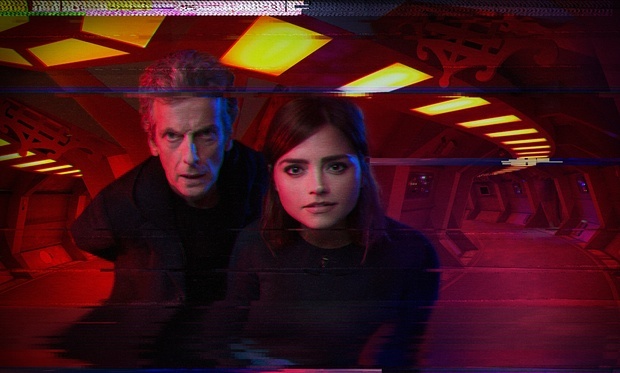 Doctor Who plays fast and loose with science, and I’m totally fine with that. It’s very much fantastical science fiction. But that just doesn’t make any sense. 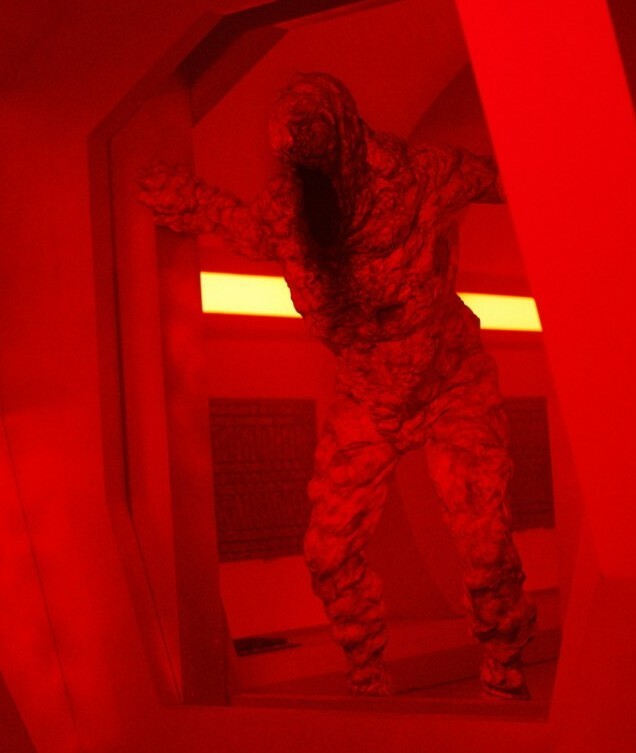 At first, I thought they might be going for some sort of awkward tie-in with the Vashta Nerada from “Silence in the Library/Forest of the Dead” (another excellent horror episode), in which people are devoured by their own shadows. But, no, “Sleep No More” is purely its own thing. In fact, it’s all so preposterous the Doctor is suspicious of his explanation, and we learn at the very end his theory is wrong. Sleep dust doesn’t transmit anything. What actually destroys people are the emissions of the Morpheus machine…which are also included in the found footage so everyone who views the found footage is now a sleep dust monster ticking time bomb. But the Doctor never figures it out. I’m guessing that means this plot will be revisited in a future episode, but I have such a low opinion of this story’s planning I certainly wouldn’t bet money on it. There’s also the issue of Clara having been in the Morpheus machine (having been sucked into it to sleep against her will, with no one thinking that strange) and, thus, having been exposed to its emissions. That should have repercussions, yes? Again, signs point to revisiting this plot, with the drawback being we have to once again deal with this plot.